In coordination with the Association for the Promotion of Traditional Craft Industries (“DENSAN”), several products will be selected from among the production of traditional Japanese crafts (chosen by the Japanese Ministry of Economy, Trade and Industry, in accordance with the law for the promotion of industries of traditional crafts). The technical and artistic mastery inherent in these objects, as well as their usability and beauty, will be presented and explained to the public in detail. For one week, exhibitions of handicrafts, demonstrations and explanations by master artisans will be organized, as well as introductory workshops and points of sale. One of the week’s objectives will be to present the Japanese perspective of how products and utensils are manufactured and used. The emotions contained within these everyday objects will also be presented, along with the Japanese way of life. 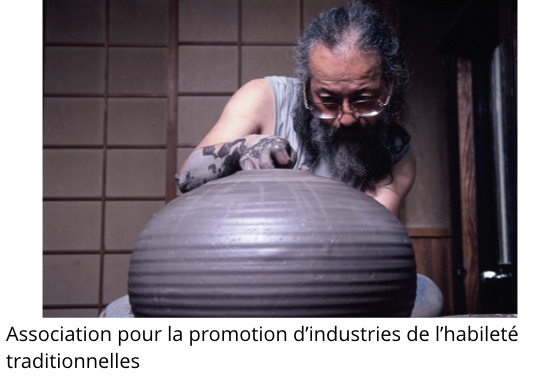 Japan is invited as the guest of honor at the Salon Résonance[s] 2018 in Strasbourg, the European exhibition of applied art organized by the Crafts Federation of Alsace. 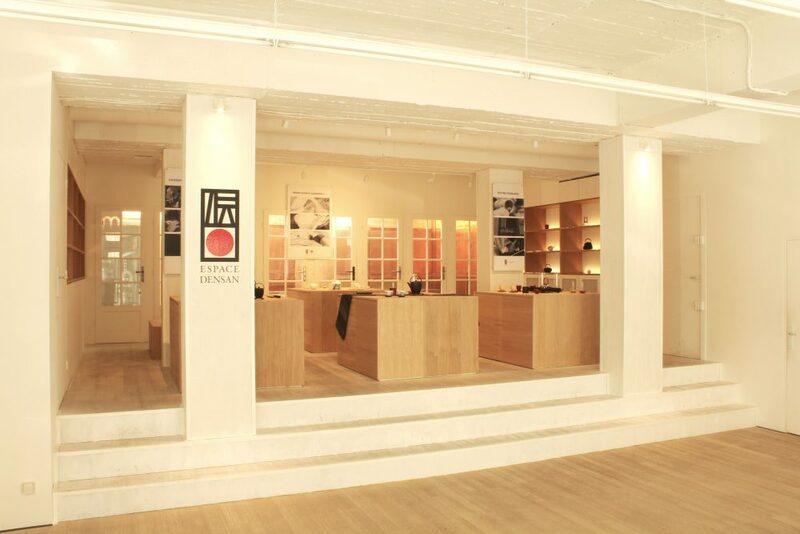 This year’s theme is wood, a material that has always been very close to Japanese, synonymous with not only the enrichment of life and society, but also of health. Beautiful objects hand crafted from wood, a fusion of traditional savoir-faire and contemporary design, will be presented in a warm environment enhanced by wood furniture and joinery. Demonstrations by artisans arealso planned. 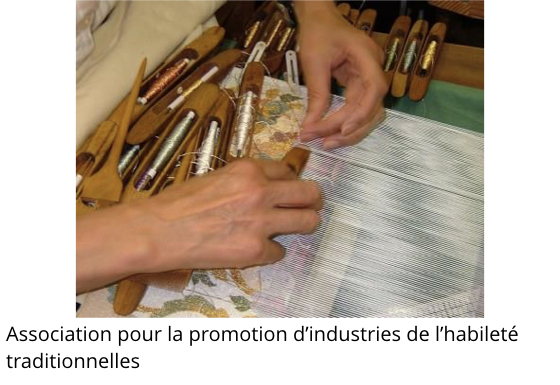 During this event co-organized with the Japan Council of Local Authorities for International Relations, Paris Office (CLAIR, Paris), the beautiful crafts of Japan’s diverse regions will be in the spotlight. From traditional crafts to contemporary products, current everyday utensils and decorative objects and toys, many handicrafts that are the pride of their region will be presented through exhibitions, artisan demonstrations, conferences, workshops, projections and more. Exhibitors will be selected by Japanese prefectures. Paris and Nantes will be the venues for the events.